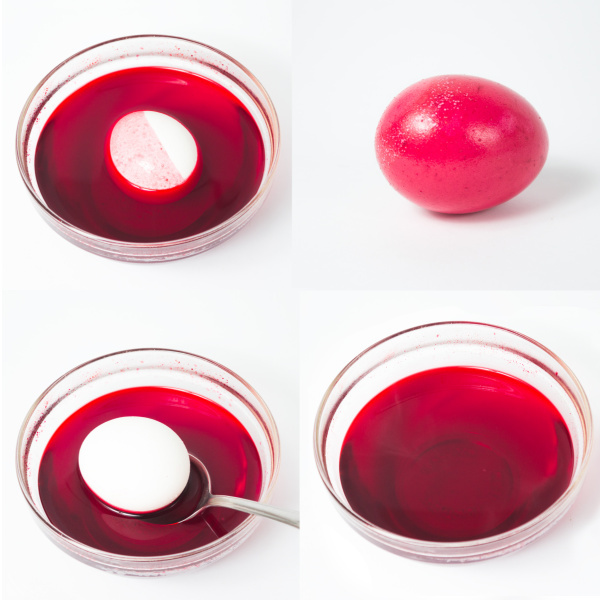 If you have tried using food coloring to dye eggs before you may have gotten sub-par results. That is because you need the "secret ingredient". 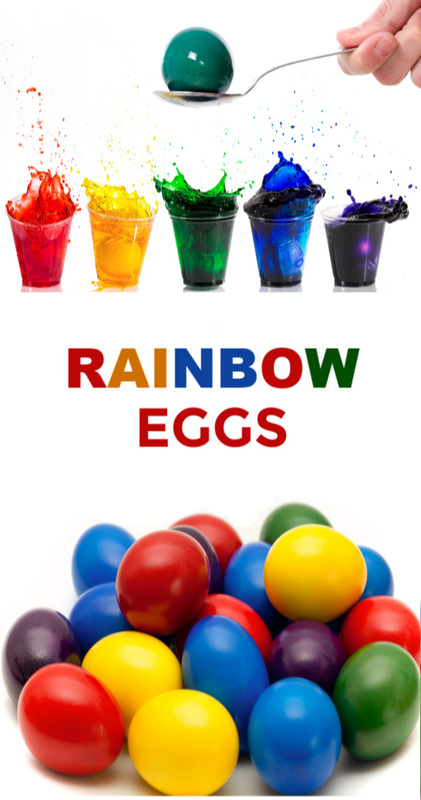 Follow this easy tutorial to ensure that your eggs turn out super colorful and fun this Easter! 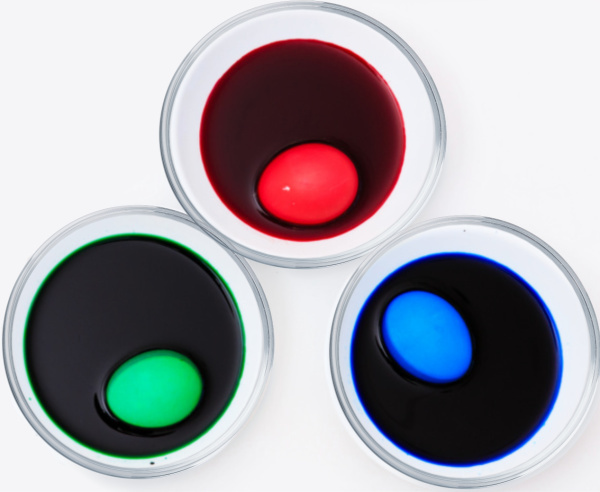 Begin by pouring 2 tablespoons of white vinegar into a cup or bowl, using one container for each color of dye that you wish to make. 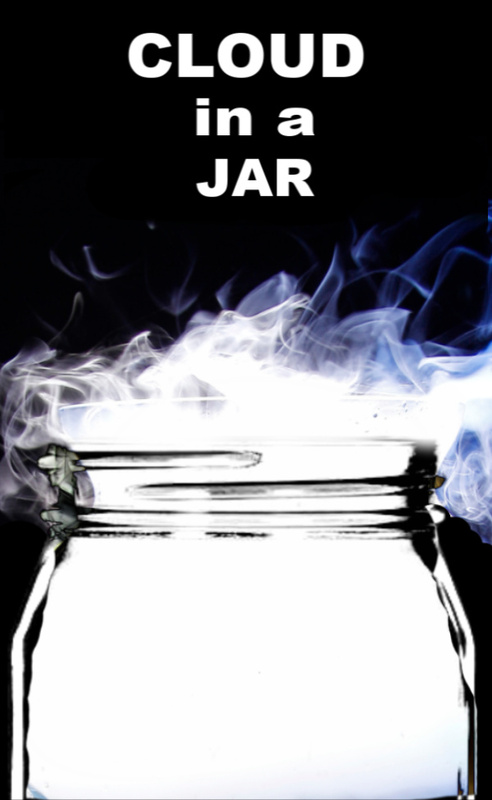 Add 1 cup of boiling water to each container along with 15-20 drops of food coloring. Stir the ingredients until combined. 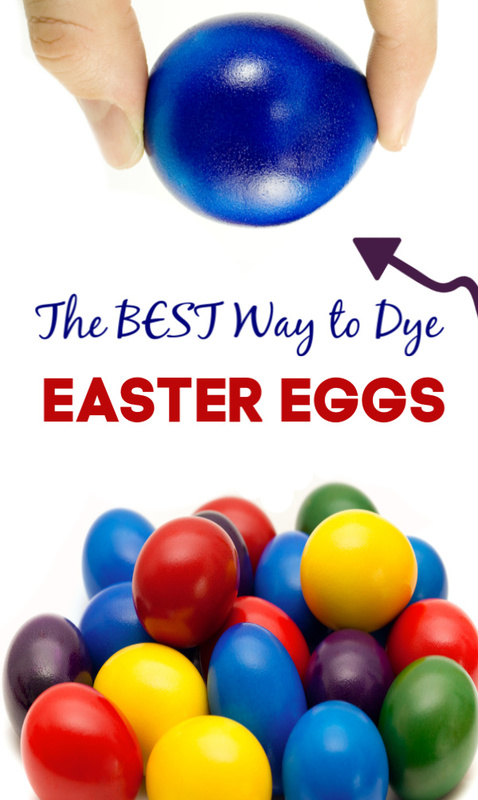 You now have super vibrant Easter egg Dye! 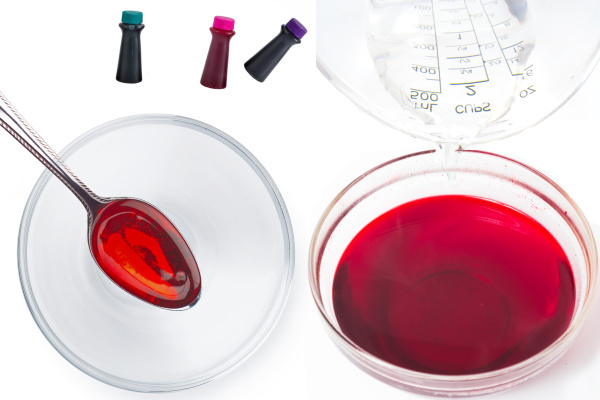 Repeat these steps until you have made all the desired colors of dye. 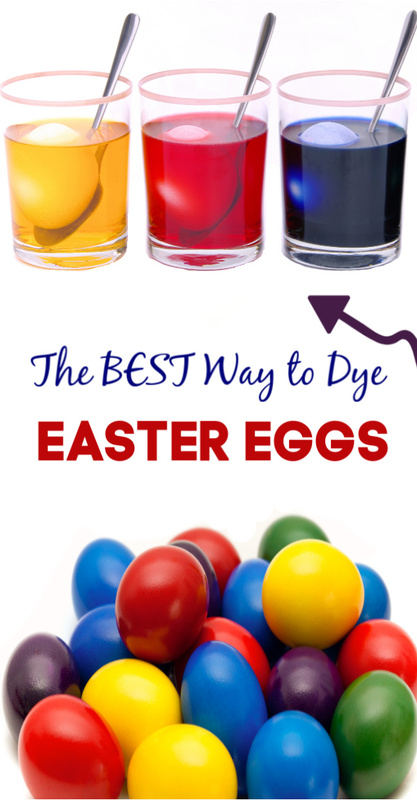 Carefully place hard-boiled eggs into the bowls of dye and allow them to sit for 5-10 minutes. 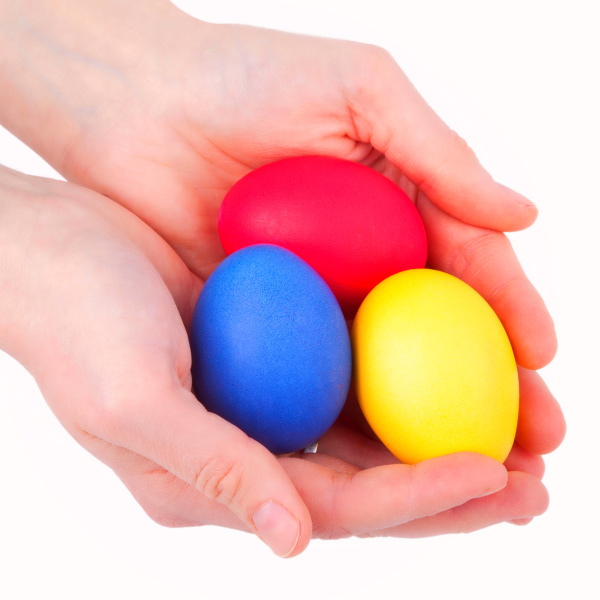 Make sure that your eggs are fully submerged so that all sides are colored. 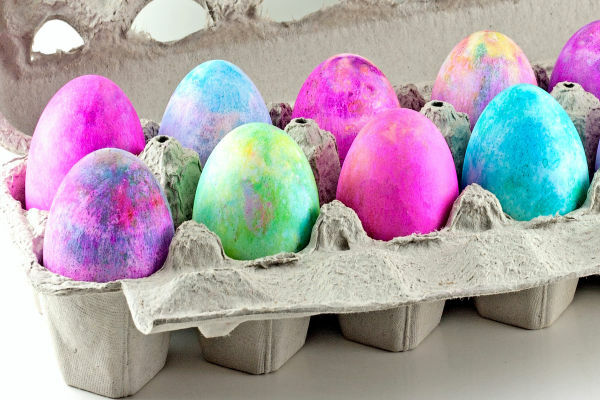 Once you are happy with the color of the eggs remove them from the dye and place them onto paper towels to dry. After a few minutes your eggs will be dry and super vibrant! I absolutely love how vibrantly our food coloring dyed eggs turned out! 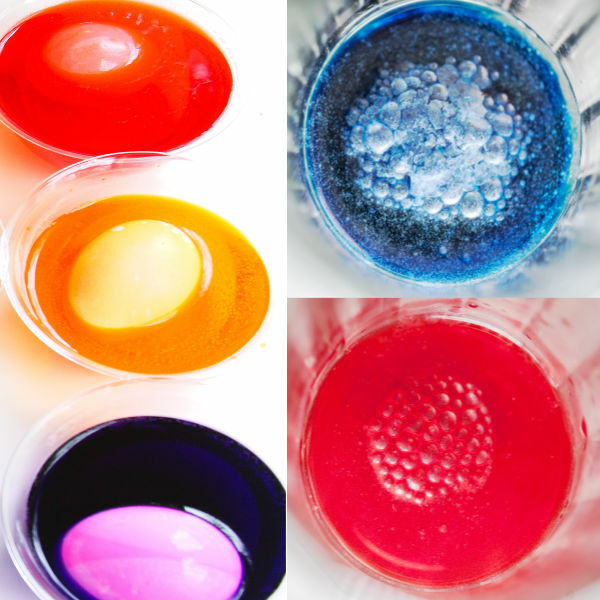 We had way better results with food dye than we have had with those cheap egg dye kits! 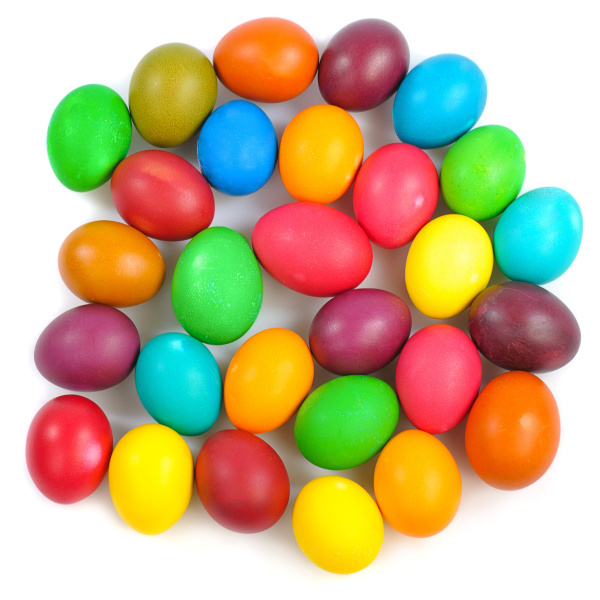 Place stickers on your eggs before you place them into the dye to make sticker resist Easter eggs. 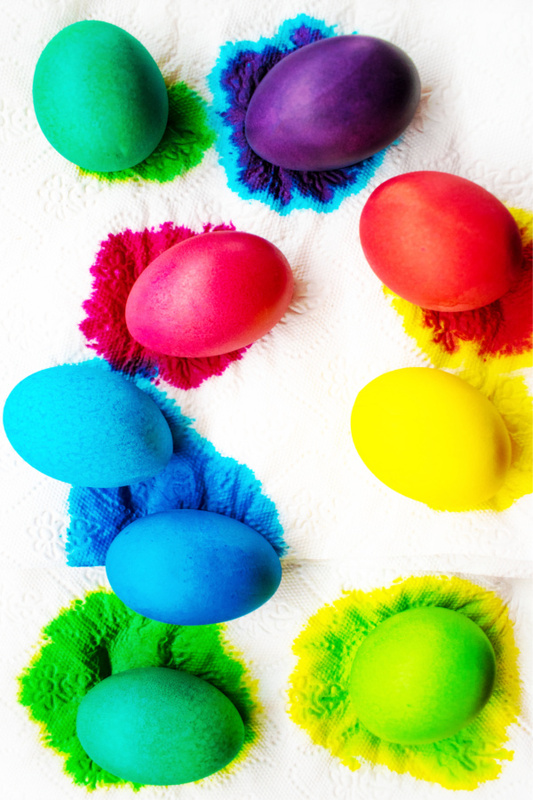 Decorate your dyed eggs once they are dry using Sharpies and construction paper. 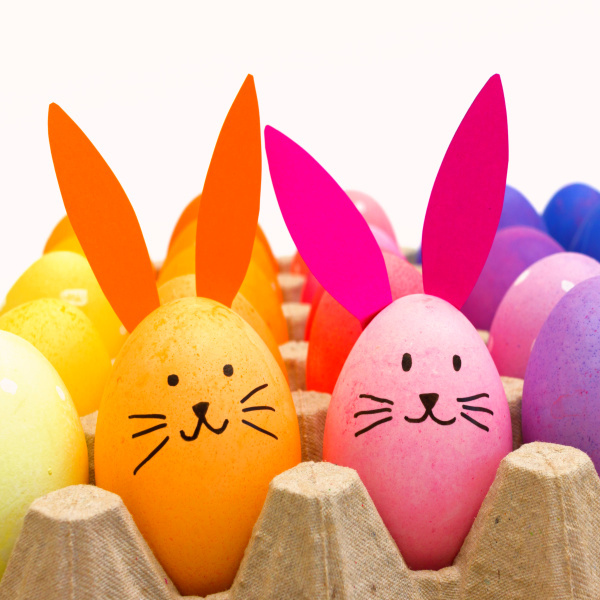 Use crayons to decorate the eggs before dyeing them. The parts colored with crayon will not change color. 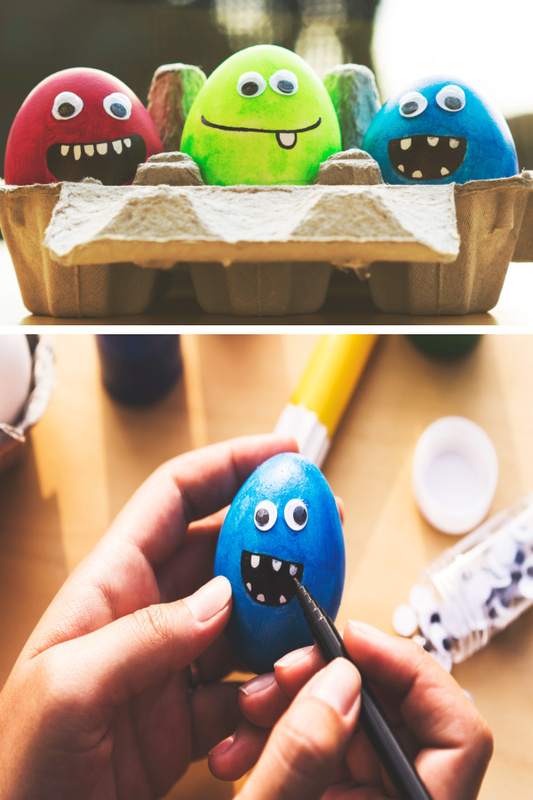 Add googly eyes to your dyed eggs using glue. Take it a step further and add marker, too. Use food coloring and shaving cream to make marbleized Easter eggs! 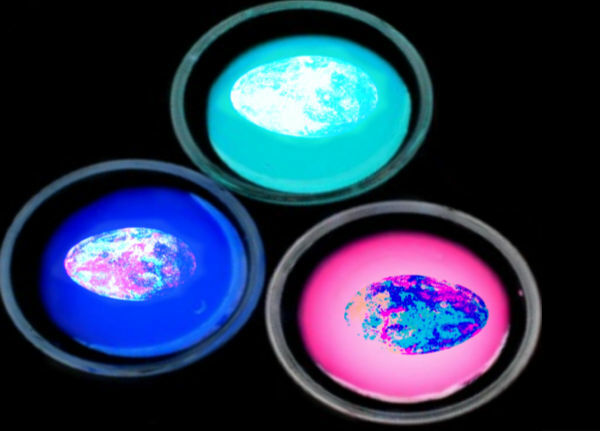 Try dyeing Easter eggs that glow-in-the-dark! 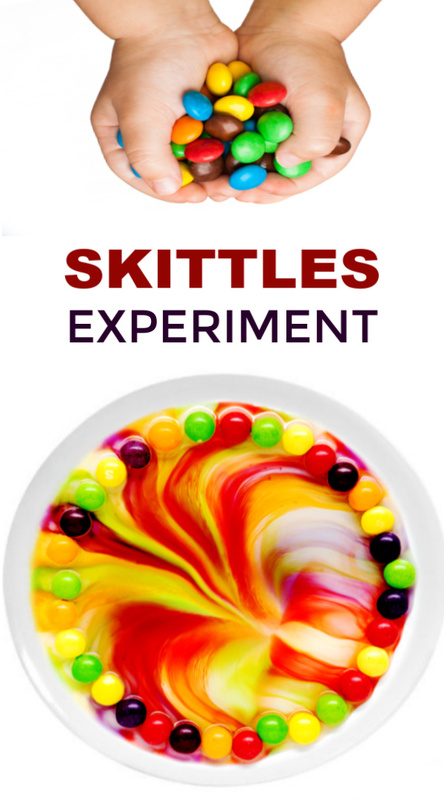 To get a large variety of colors we used both neon food coloring and primary food coloring. To hide the vinegar smell in this recipe try using Kool-aid in place of food coloring! Do you have young kids at home? 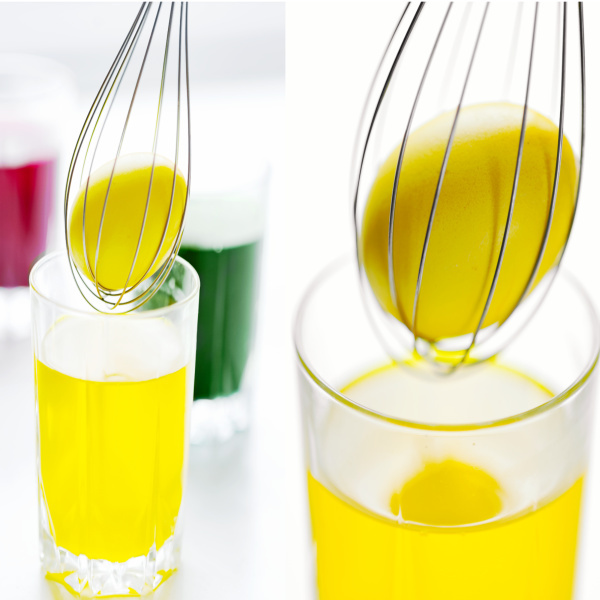 Give them a whisk to dye their eggs! 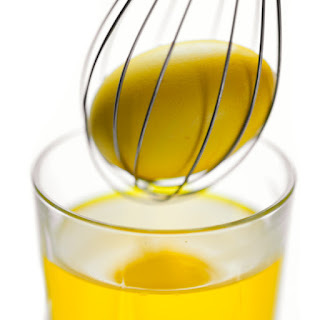 Using a whisk helps them to hold the eggs while also keeping their hands stain free.